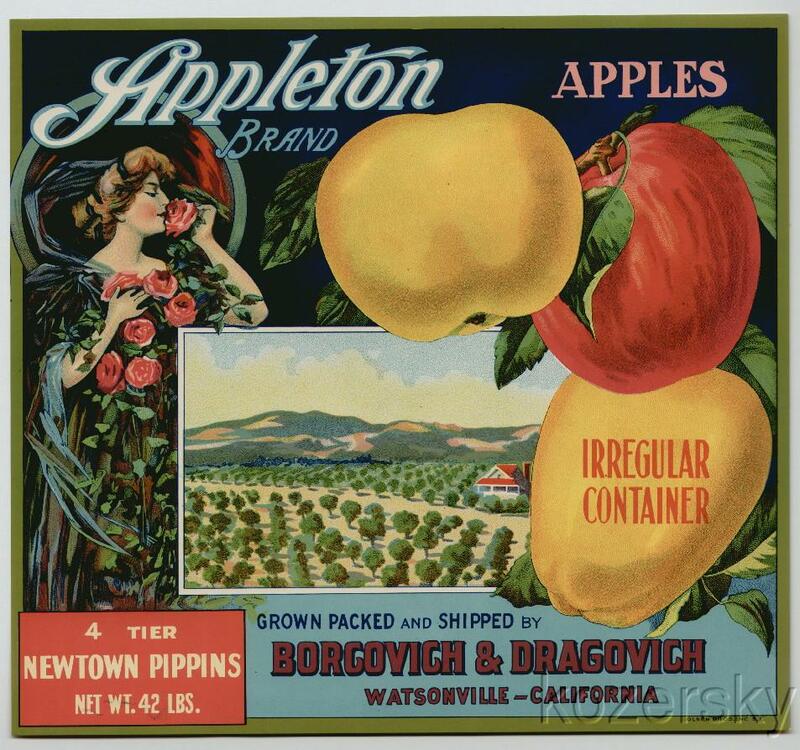 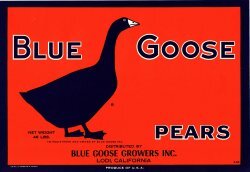 Vintage Crate Labels: We offer a great variety of old fruit and vegetable crate labels. 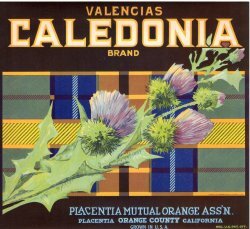 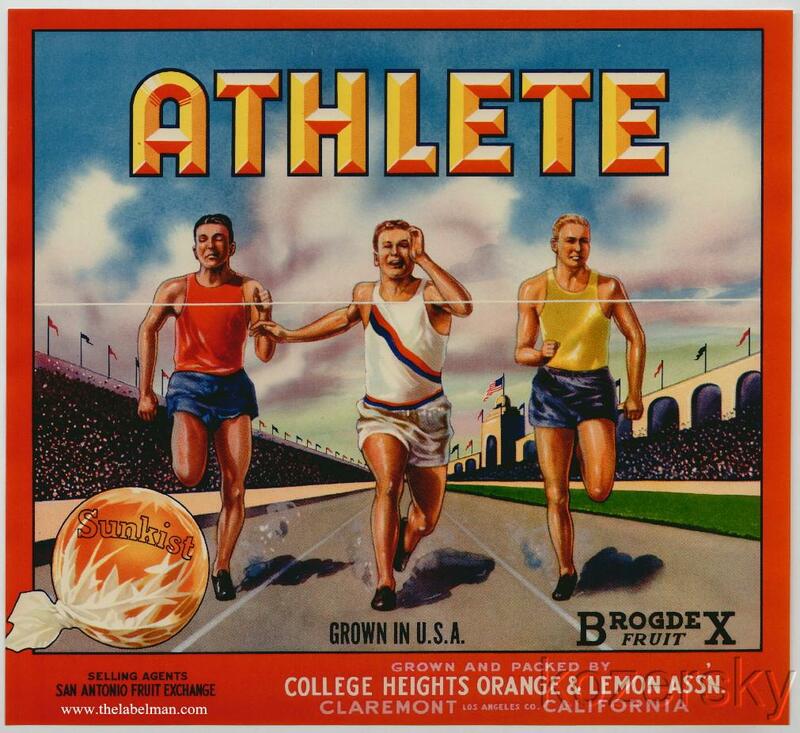 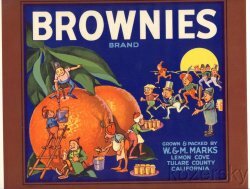 Colorful paper labels used for many years to identify and advertise the growers, shippers, packers and were affixed to wooden crates of fruit or vegetables. 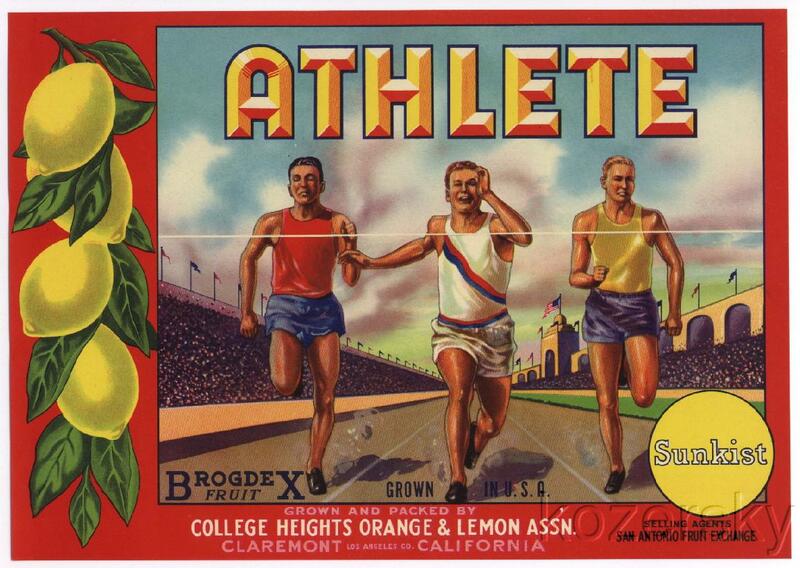 The labels have never been used and unless stated otherwise, they are in original mint condition.